We present a broad range of the best audio components for enjoying the music you love. Our selection, dedicated to sound reproduction, includes some of the highest performing products available. Even if you store your music in compressed form on your phone, tablet or computer, we can show you how to make it sound better. We can also demonstrate the revolution in Hi-Res Music reproduction that will change your mind about digital music. Let us help you choose the right audio components that will offer you excellent sound quality, suit your decor and be simple to operate. 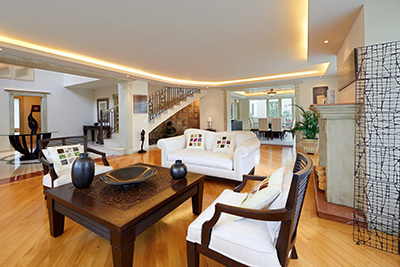 Over the last several years, the demand has grown for centrally located systems that distribute both audio and video to rooms in your home or business. Listen to different music and watch different video sources from one easy-to-use and out-of-the-way system. You can easily access online music services, Internet radio or your own digital music library at the touch of a button. Changing what plays where and adjusting volume is a simple process that can be achieved from any control panel on the system. 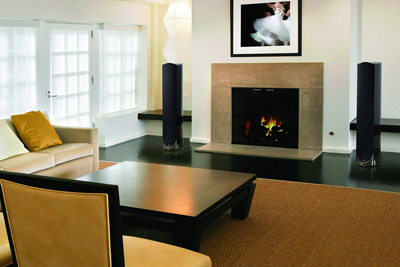 We offer multi-room audio/video designed to deliver watching and listerning pleasure throughout your home or business. Our systems allow our clients to spend more time relaxing, and less time hassling with complicated systems, multiple and duplicative installations of equipment, and multiple remote controls. An easy-to-operate user interface provides control over the entire system.